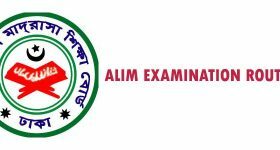 HSC Result 2019 Comilla Board is another important result for country. As you know that comilla Education Board is one of the oldest Education Board in Bangladesh. 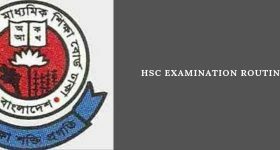 Approximate 1,01,450 students have appeared in the HSC exam under Comilla board. So, it wil have a huge gathering to get the result. 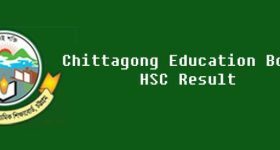 Like other Education Board Result Comilla Education Board result can be checked different ways. Among this ways, we are going to discribe the best ways to check HSC result 2019. Let’s Discuss about the SMS Format. First HSC word is for the Examination Name. Teletalk server is responsible for the providing all kinds of result through mobile. 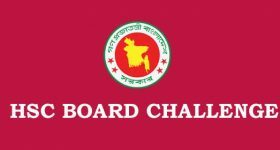 COM– is for the Comilla board. 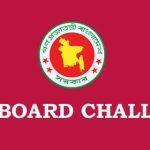 This is the first three letters of Comilla board. If you are from other Education Board then you can type the first three letter of that board. 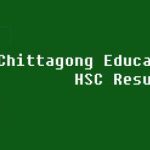 Roll Number – You must provide the HSC Roll Number to get your result. 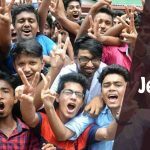 Year – To get HSC Result 2019 you have to type 2019 in the place of year. There are three ways to check HSC result through online. Third and the last is Through ontaheen.com. We also try our best to provide the fastest HSC result for you. 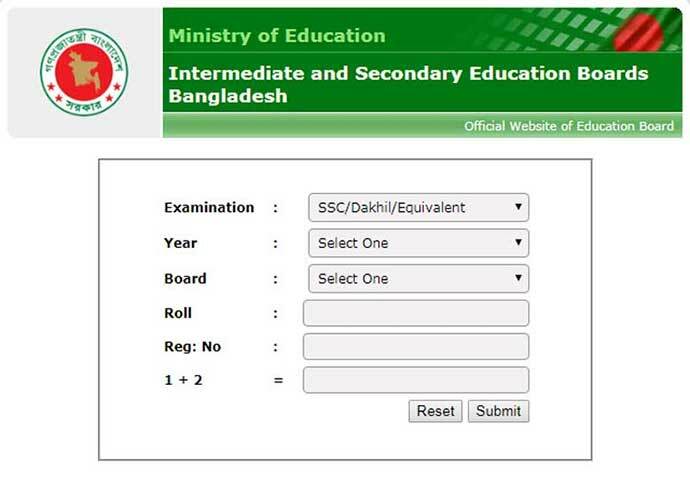 Comilla Education Baord Website also provide the result of HSC exam comilla board.